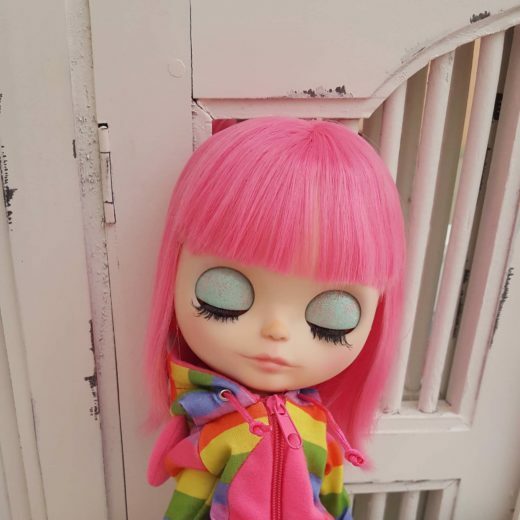 I am a collector of cuteness for years now and started customizing as the main part of my dolly hobby in 2016. 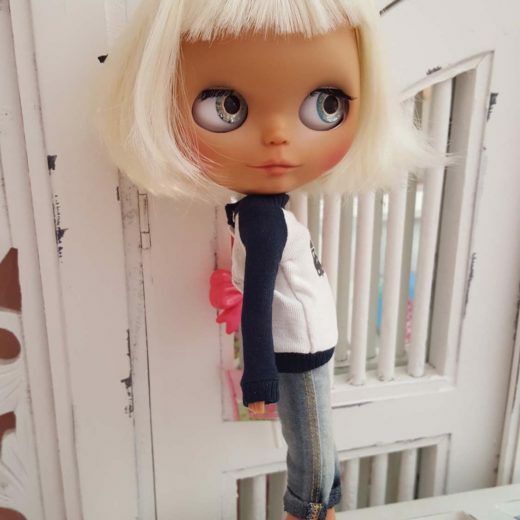 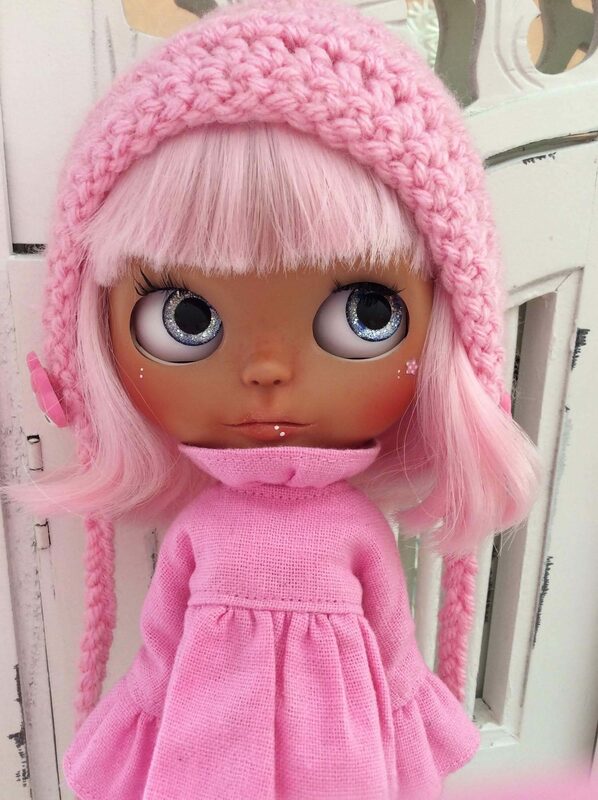 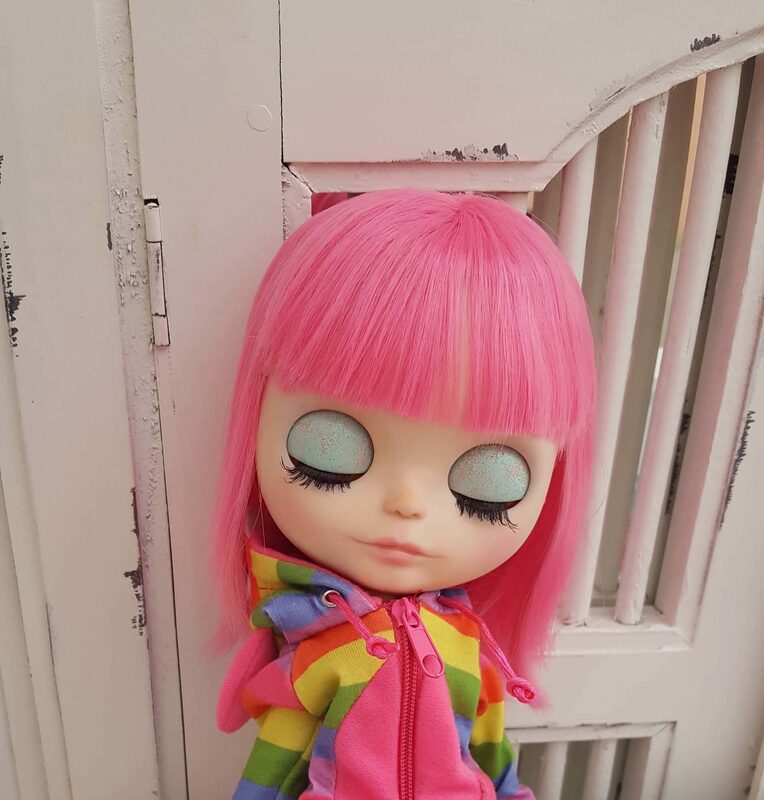 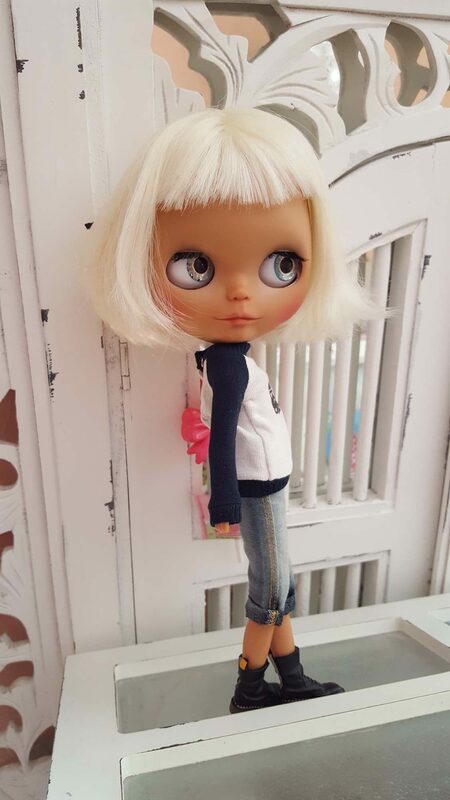 I love to create Blythe in kawaii style. 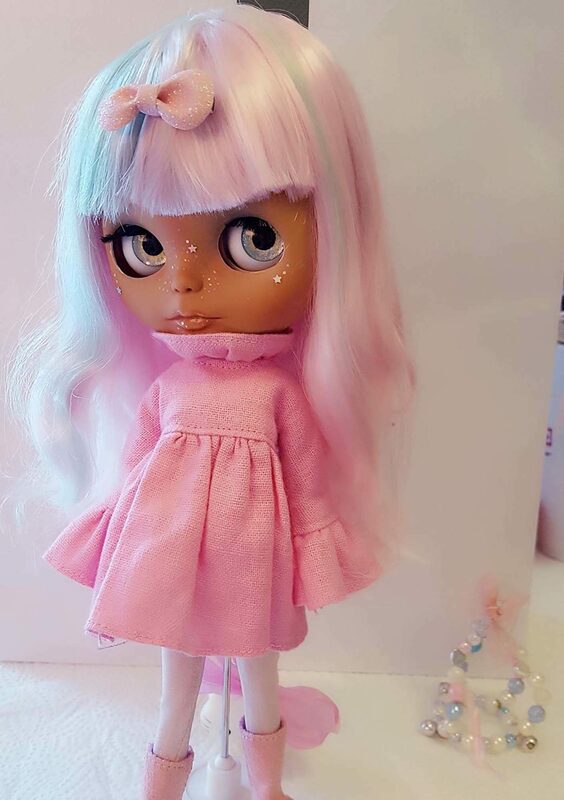 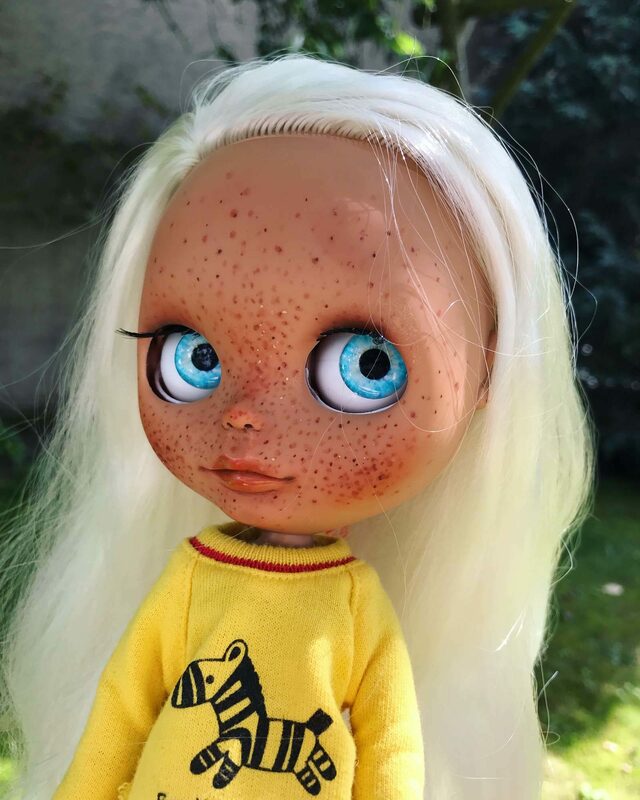 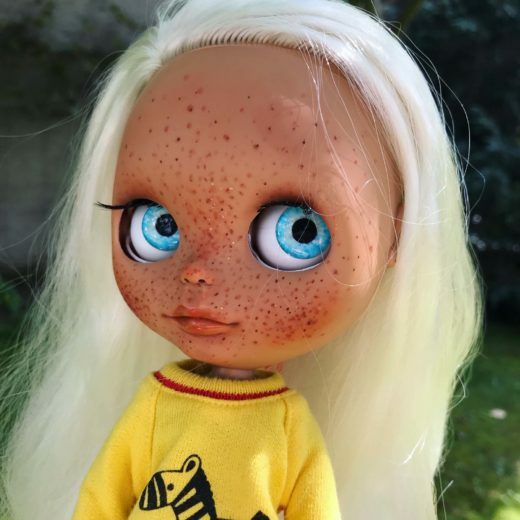 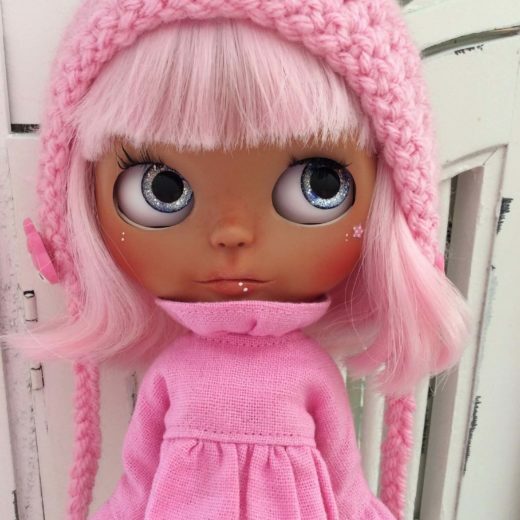 At first, I wanted to make them only for myself, but I learned that I am not the only kawaii lover and from time to time I sell my dolls in my Etsy shop. 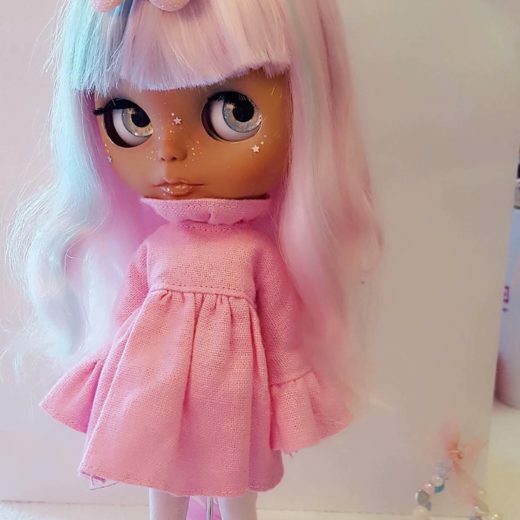 I am a freelancer at a huge publishing company and in my free time, I celebrate my passion for Japan, kawaii items and spending time with my little family.